Glaucoma affects more than 2 million Americans with about 10% going blind from the disease. Once detected, it can be treated to halt further vision damage, but unfortunately, lost vision cannot be restored. Glaucoma is a complicated disease that involves damage to the optic nerve, which can eventually lead to an irreversible loss of vision. It is not just one disease though – it’s actually a group of diseases. 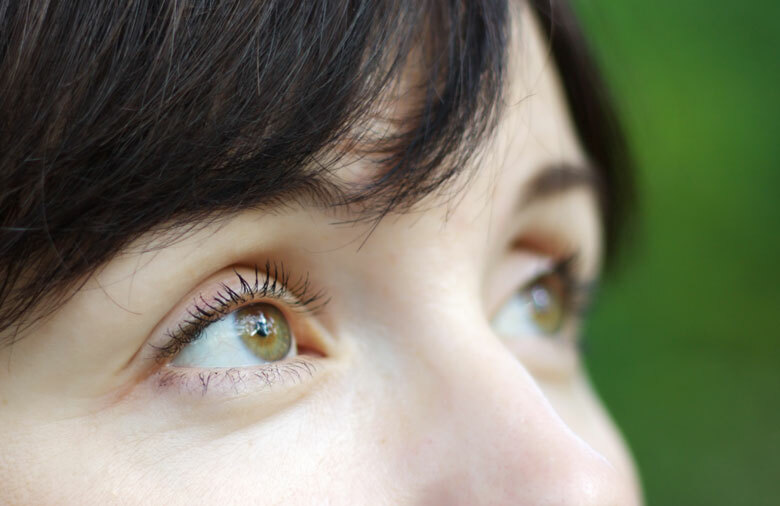 What are the various types and symptoms of glaucoma? Primary Open-Angle Glaucoma – This type of glaucoma occurs when eyes’ drainage canals become clogged over time, leading to a rise in inner eye pressure. Primary-open angle glaucoma initially affects side or peripheral vision, progressing to loss of visual sharpness as the disease advances. Angle-Closure Glaucoma – This type of glaucoma occurs when the drainage canals get blocked or covered up due to the iris not opening as wide as it should when adjusting to light and dark. This causes a rapid build up of pressure in the eye. Symptoms associated with angle-closure glaucoma involve headaches, eye pain, nausea, very blurred vision and rainbows around lights at night. Normal-Tension Glaucoma – This variety of glaucoma happens when damage occurs to the optic nerve, but eye pressure is basically normal. The causes of this type are unknown and researchers continue to study why some optic nerves become damaged when there is basically no change in eye pressure. What are some common tests for glaucoma? What are the high risk factors for glaucoma? How often should a person be tested for glaucoma? It’s imperative to be tested according to the recommendations above. Not only does glaucoma account for more than 10 million medical visits annually, but those visits come at a cost of $1.5 billion each year. Maintaining healthy vision for as long as possible is important for all phases of life. For more information about glaucoma, visit the Glaucoma Research Foundation. If you found this article to be informative, consider sharing it with someone you know who may be at a risk for developing glaucoma.